When Elite was founded, we wanted to be different. We saw several roofing companies in the Greater Connecticut area offering a variety of services, but none of them really stood out. This was especially true in the commercial roofing and maintenance and repair side of the house. Both services are highly specialized, and it took a long time for Elite to gather the team to ensure we could handle the workload. This kind of due diligence is why Elite is a little different. As a company, we go the extra mile. 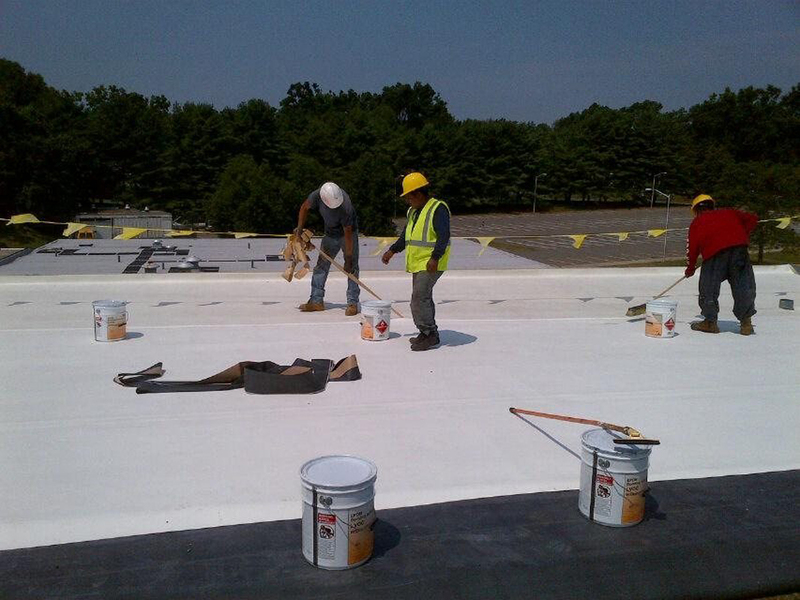 Our commercial roofing team is one of the best in the business, and we're not just saying that. We brought together a team that is not only trained in multiple disciplines including asphalt, EDPM, TPO and metal to name a few, but a team that is accredited and equipped to do their job. 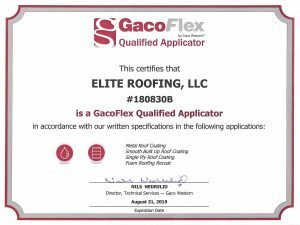 Our commercial roofing services have taken off, and most of the reason for that is Elite’s commitment to quality work and great customer service. No matter if we are looking at a new build or a replacement, Elite is the team for the job! It takes a special shop to become experts in professional maintenance and repair. The team at Elite Roofing has put an emphasis on growing this side of the business. Our technicians are truly the jack of all trades and can complete repairs on tile, rubber, metal and shingle roofs with ease. These experts work year-round and will be able to be on site in mere minutes in case of an emergency. Never stress about the big (or little) things anymore. Now that is what we call Elite service! Nothing is worse than being snowed in when you need to get out and get moving. With a tough East Coast winter comes the need for great snow removal. To give our guys a year-round job when the roofing season ends, the team at Elite expanded our offerings to include snow removal. We love it, and with the bonus of being flexible and working only when needed, the trucks at Elite will be on the road as soon as the snow starts! Never worry about being stuck inside again, our team has got you covered. Elite is proud to offer our commercial roofing and snow removal services to the Greater Connecticut area. This means our trucks can make maintenance and repair calls to New Jersey, New York, Rhode Island and Connecticut with ease and most importantly quickly. Call our team today and see how Elite can help you with your commercial roofing project or snow removal needs across the Greater Connecticut area and beyond! 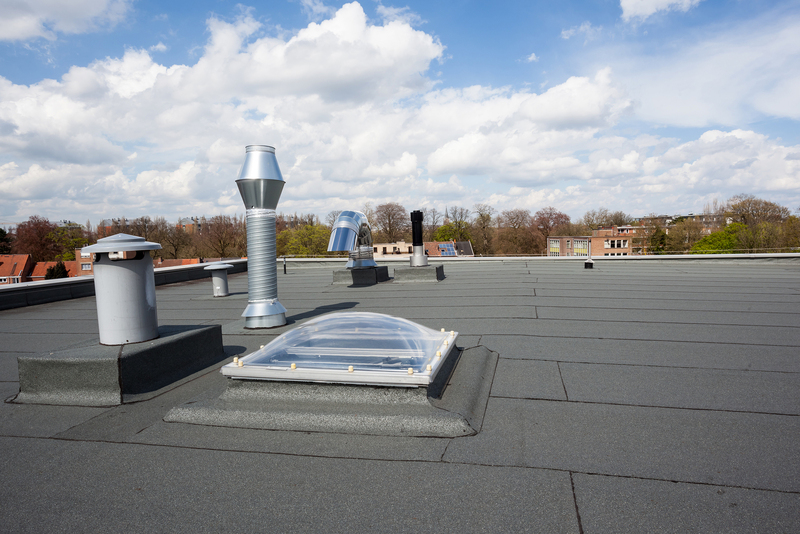 Commercial roofing is a true art, and when it comes to laying down a tough and durable roof, there is no one better in the industry than Elite. With our value-added services of maintenance and repair, as well as, snow removal, Elite has you covered.